Fiocco di Culatello, or Fiocchetto, is the typical cold cut of the lower Parma area, made from the lower part of the pig's haunch. Smaller and leaner than classic Culatello, it is perfect for a sweet and light starter. Buy a matured, half, skinned and packaged Fiocco (shank) di Culatello from the experts. One slice and you'll be hooked! Vacuum-packed Half Fiocco ready to be sliced and guaranteed by the experts. Surrender yourself to its unique aroma. The Fiocchetto (shank) comes from the lower and leaner part of the pig's leg: it is the part which remains after the culatello (rump) has been removed (it is the second most select cut of the haunch). This cold cut is leaner and smaller than Culatello and does not contain any rind or bone. 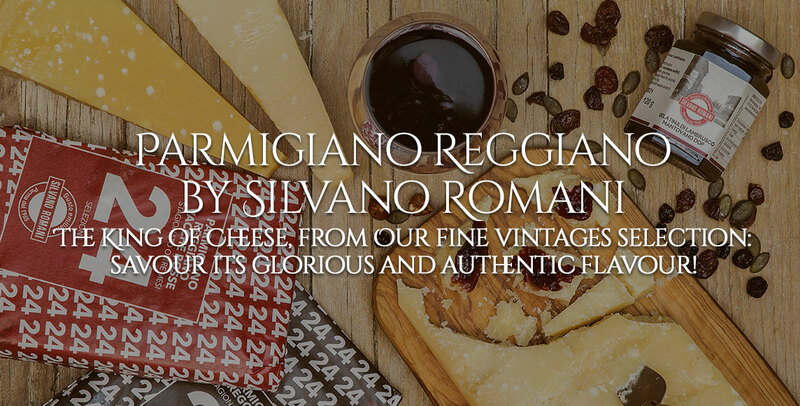 It is a traditional product of the lower Parma area, as is its brother, Culatello: the area of the Great River is the only place with microclimatic conditions congenial to its maturation. It is made exclusively from 100% Italian meat. It is hand carved and salted and then spiced with a mixture of garlic, black pepper and coriander. Once it has been encased in the pig's intestine and tied, the cold cut is placed in special rooms to mature. Only after seven or eight months is Fiocco ready to be sliced. Fiocco is typically elongated and mandolin-shaped. 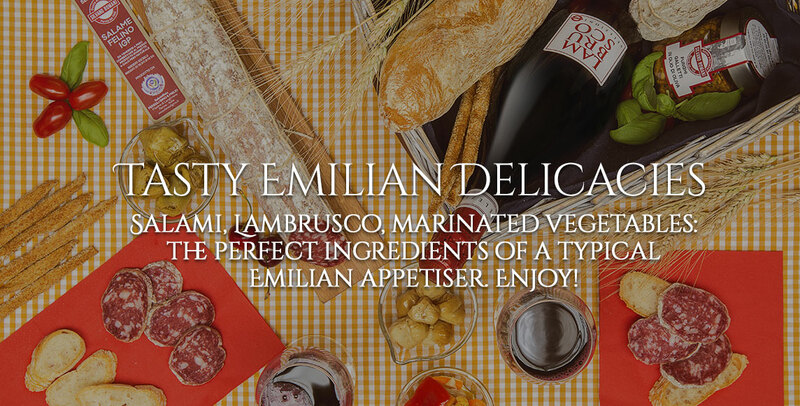 It is made from the lean meats of selected pigs, farmed for the production of hams and Culatello. 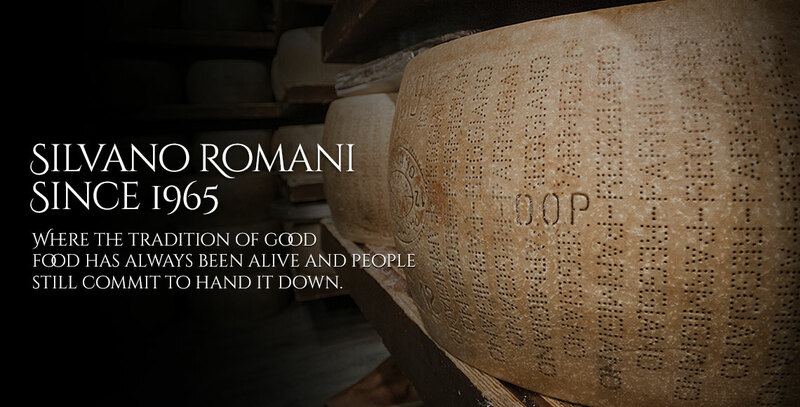 This guarantees prime ingredients which are controlled and certified by the consortium of Italian cold cuts. It weighs between 2 and 2.5 kg. When cut, the slice should be ruby red in color, slightly more intense than that of Culatello. It has a strong, extraordinary aroma and a drier texture as it contains almost no fat. It has a sweet, delicate and unique taste, lightly laced by the spices used in its preparation. As with all Italian cold cuts, Fiocco contains a high amount of proteins: 33 g of protein per 100 g of product. Fiocchetto is a very lean cold cut: the finished product contains no more than 17% of fats. To cut it almost effortlessly follow these few, simple instructions. Cut away the cord and place the product over night in a bowl full of cold water. Cut a small incision in the Culatello and peel away the skin. You can carve away the (little) fat to taste. In order to soften it well, wrap it in a cotton cloth, place in a terrine and wet with some dry white wine. Leave to rest in the white wine for half a day and turn it over at regular intervals . As with Culatello, Fiocco di Culatello should be cut by hand: it is best to start with the larger end. Slices should be paper-thin. Bread and butter curls are the ideal accompaniment for this cold cut. It is best served with a sparkling wine from Emilia Romagna, especially Lambrusco and Malvasia from the Parma hills It can also be served with a good spumante: a Franciacorta Brut is the perfect choice. Store Fiocco in a fresh and dry place (between 10 and 17° C). Once sliced, Fiocco di Culatello can be stored in the lower part of the fridge for around a month. Spread a drop of olive oil and cover with some cling film. Before placing the Fiocchetto in the refrigerator, wrap it in a linen cloth soaked lightly in dry white wine; the cloth should be soaked every 3-4 days and replaced with a clean one every 10 days. This is the best way to ensure the cold cut remains perfectly soft.